Release of financial results for the second quarter of 2016--Q2 2016--Wednesday, August 3, 2016, after the stock market close. 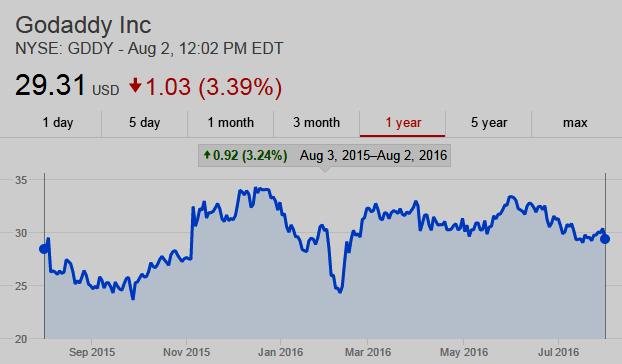 UPDATE: Q2 2016 EPS of -$0.11 misses consensus by $0.04. 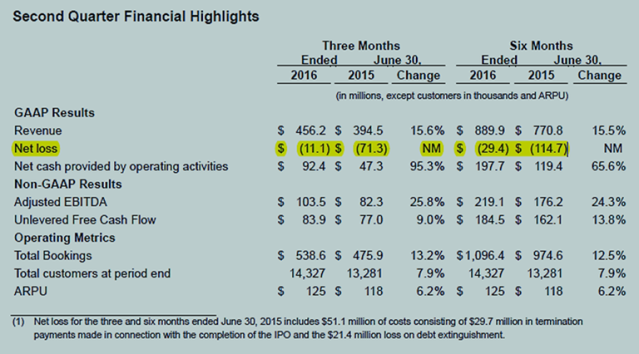 Revenues of $456.2M (+15.6% Y/Y) beats by $5.69M. Press Release (pdf); Presentation (pdf). Godaddy's (GDDY) CEO Blake Irving on Q2 2016 Results - Earnings Call Transcript | SeekingAlpha.com. Q2 2016 excerpt - source: GoDaddy Inc.
Total revenue of $456.2 million, up 15.6% year over year, or approximately 17.6% on a constant currency basis. 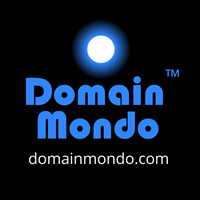 • Domains revenue of $229.8 million, up 10.2% year over year. • Hosting and Presence revenue of $167.5 million, up 15.1% year over year. • Business Applications revenue of $58.9 million, up 45.4% year over year. • International revenue of $119.0 million, up 17.6% year over year, or approximately 25.0% on a constant currency basis. • Total bookings of $538.6 million, up 13.2% year over year, or approximately 14.4% on a constant currency basis. • Net loss narrowed to $11.1 million in Q2 2016 from $71.3 million in Q2 2015. 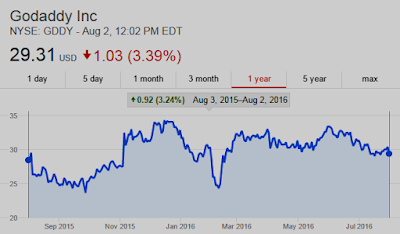 GoDaddy $GDDY Q2 2016 Earnings Conference Call Wednesday, August 03, 2016. To hear the call, dial (877) 201-0168 in the United States or (647) 788-4901 from international locations, with passcode 46196492. Following completion of the call, a recorded replay will be available on the investor relations website: https://investors.godaddy.net.